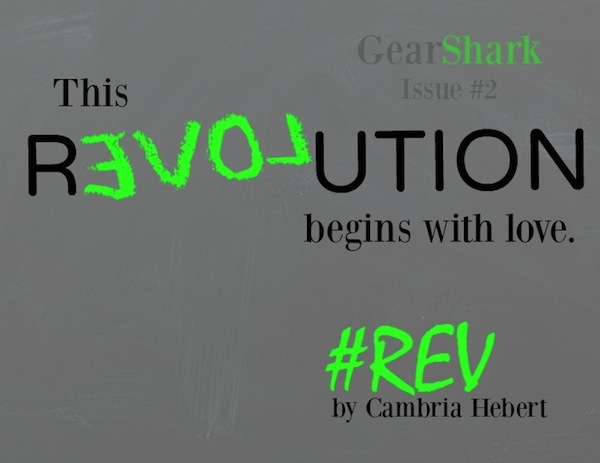 #REV (GearShark #2) – Cambria Herbert COMING SOON! 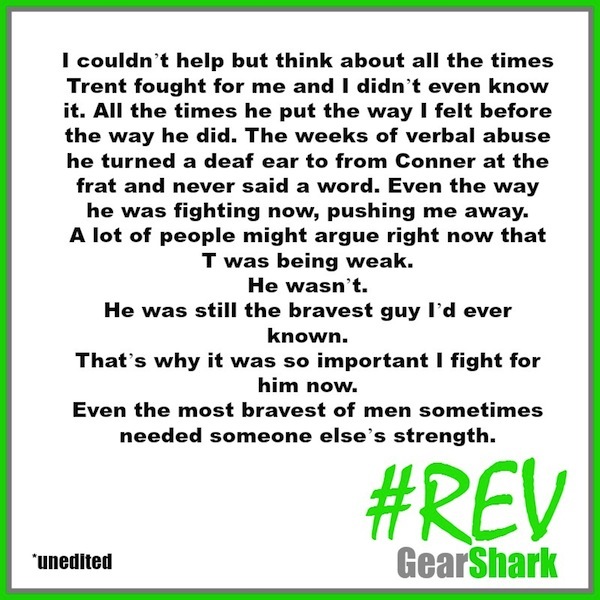 Drew Forrester was the spark, but his second-in-command is the REVolution. Author Bio: Cambria Hebert is an award winning, bestselling novelist of more than twenty books. She went to college for a bachelor’s degree, couldn’t pick a major, and ended up with a degree in cosmetology. So rest assured her characters will always have good hair.